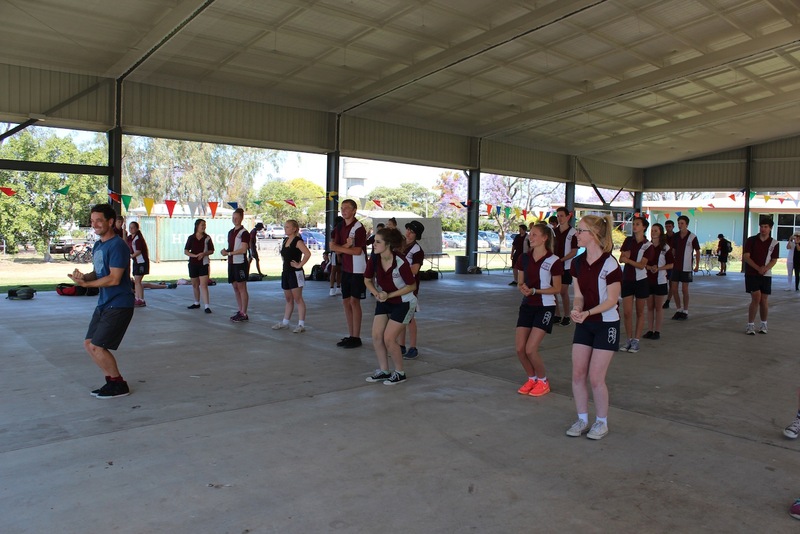 Tai chi School Workshops at Goondiwindi High School. 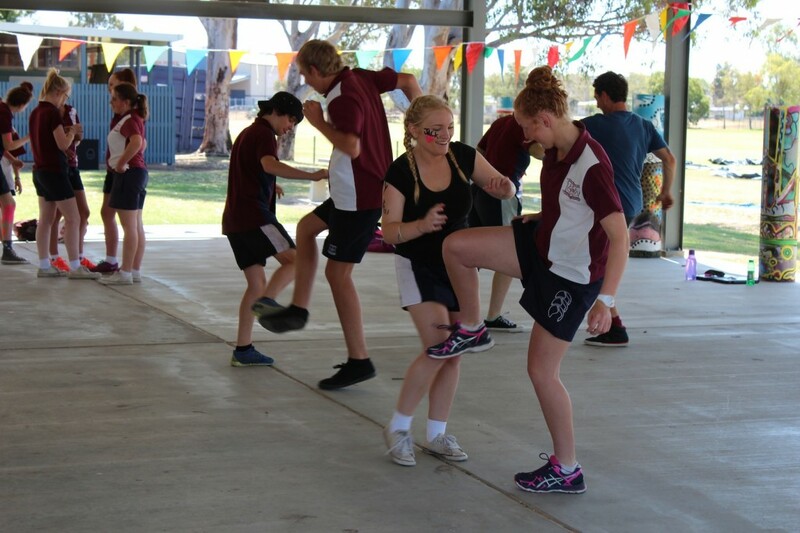 Thank you to everyone at Goondiwindi State High School. 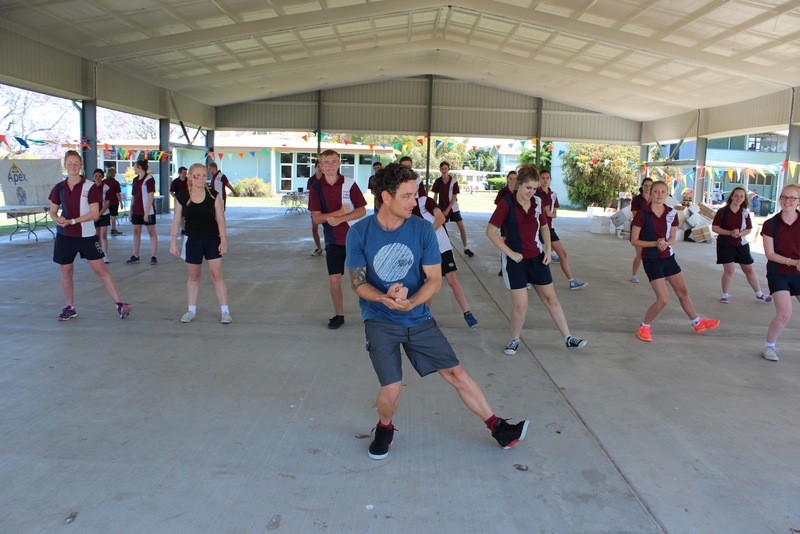 It was an amazing experience to share my BodyFlow Tai Chi workshops as part of your Expressive Arts Week. 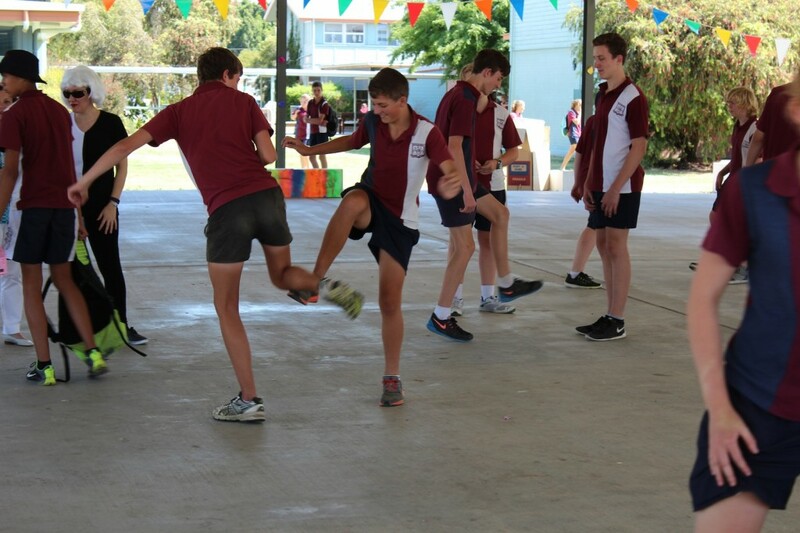 As everyone can see in the photos everyone is smiling and having fun, especially me. It was a challenge for me to bring a whole high school back to themselves. 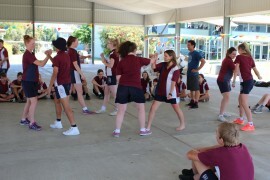 Between the ages of 13 – 16 many children forget or have not yet realised to focus and listen to their own body and mind. 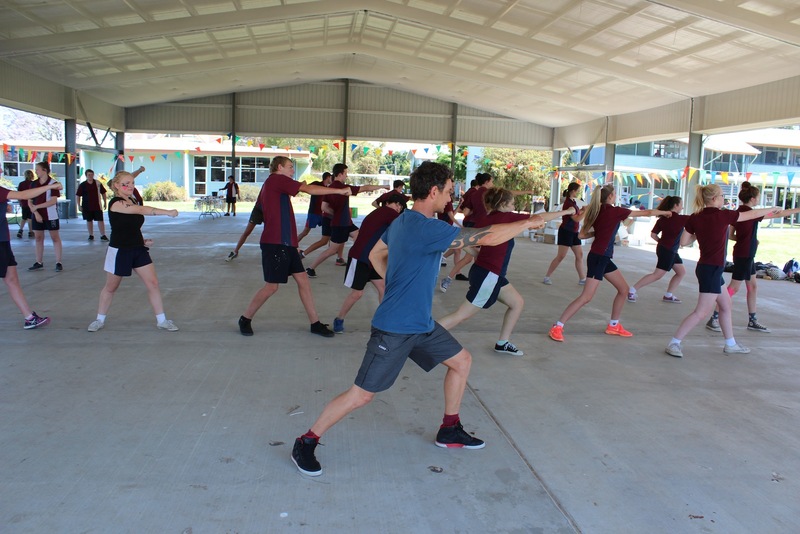 After the 1st class I knew I had to stimulate their minds and body first with external movements, only then could I bring them down to relax and centre themselves in tai chi postures and practices. 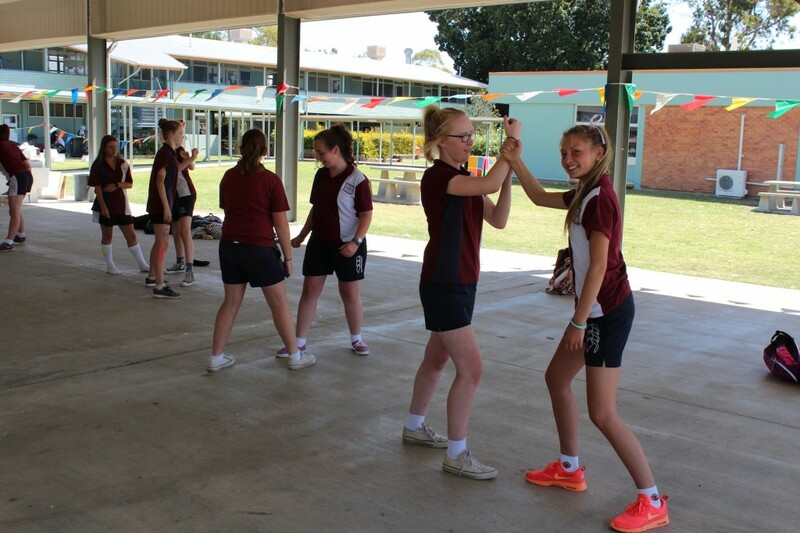 While having fun and playing tai chi games the students really took on-board the benefits tai chi has to offer. 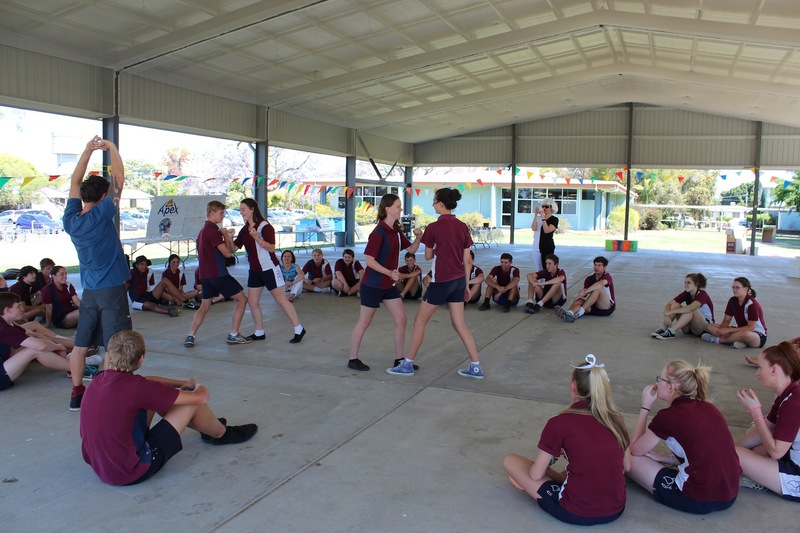 It was such a great idea for the kids to experience a variety of arts and culture’s from around the world at Goondiwindi’s State High School Expressive Arts Week, I hope other schools feel the need to teach their students the benefits of looking within and relaxing the mind. 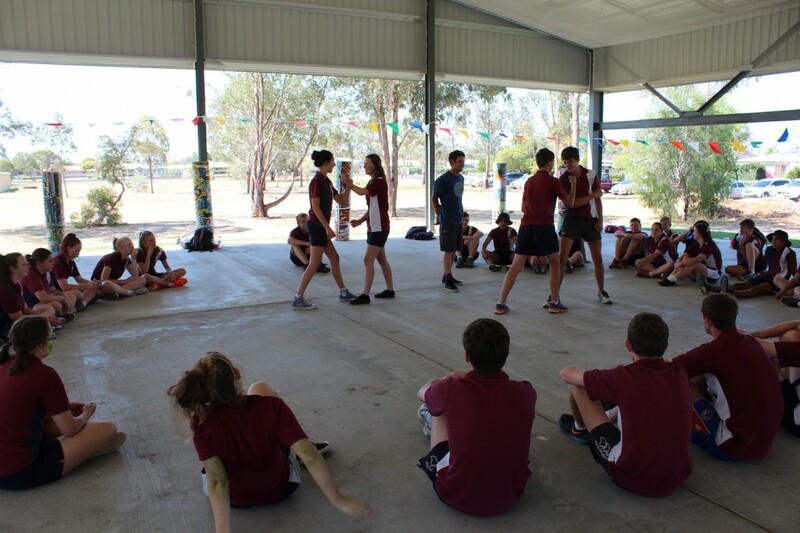 Here are a few pics taken at the high school. 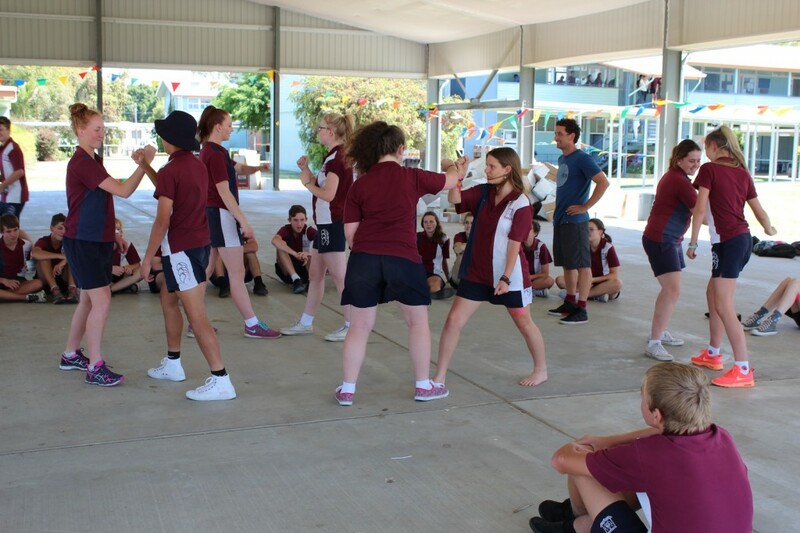 Kung fu, tai chi, team building, circus skills and lots of fun games to learn essential skills that children can look back on for a life time. 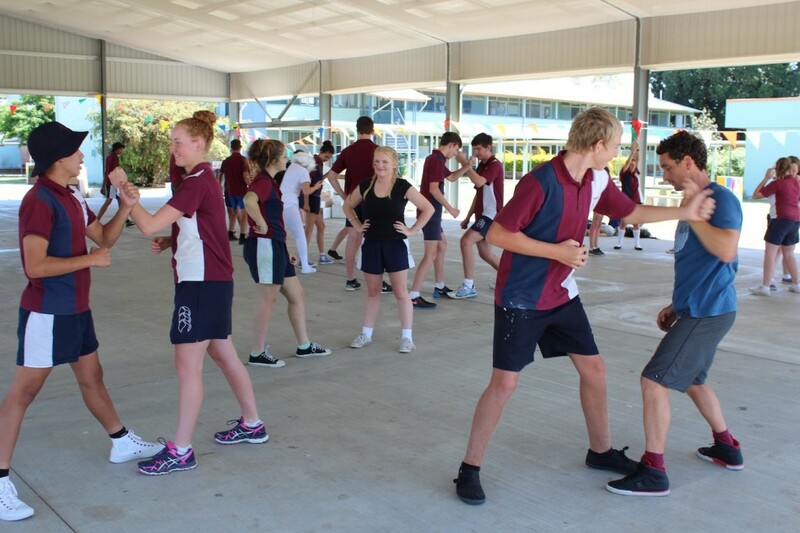 Fun active Tai Chi workshop classes for schools around Australia. 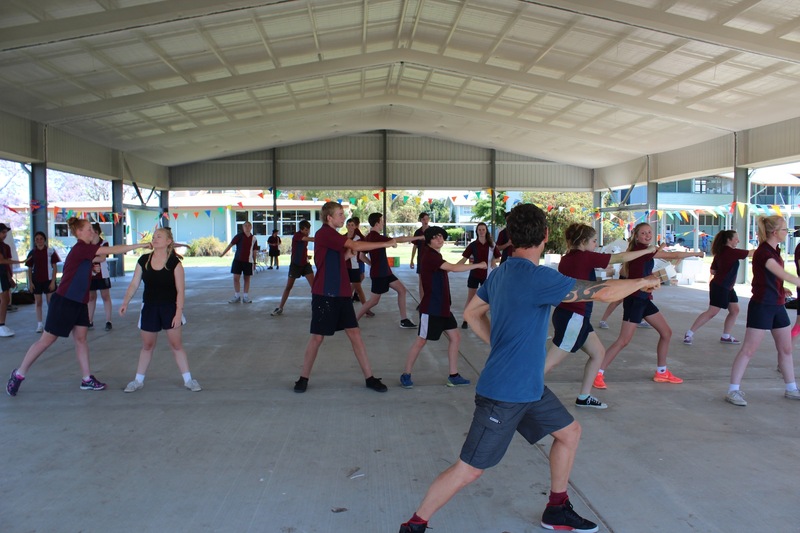 We can guarantee a fun and educational experience into the world of Tai Chi that the students will keep for a life time.